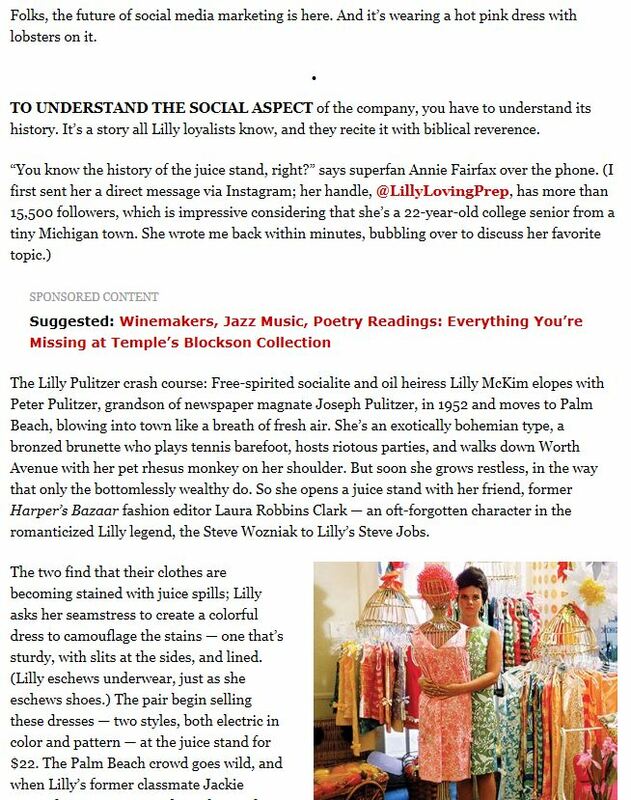 Recently I had the honor of being interviewed about my love for the Lilly Pulitzer brand in Philly Magazine! 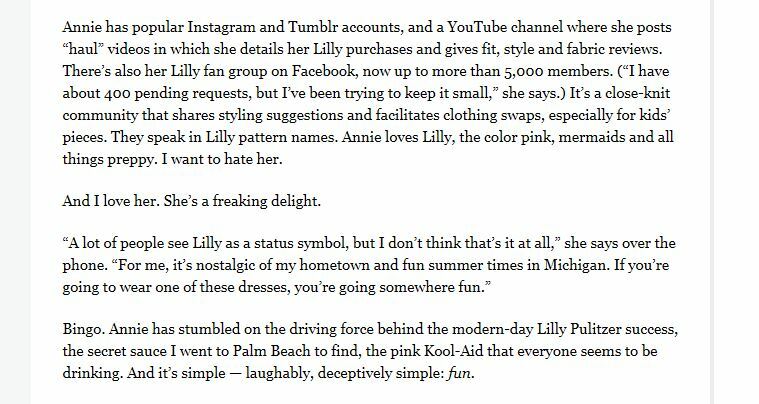 It was SO fun to talk to someone who had previously been opposed to the brand, but was learning to love it too! Here are a few excerpts from my interview with her, featured in this article! Let me know what you think in the comments below!